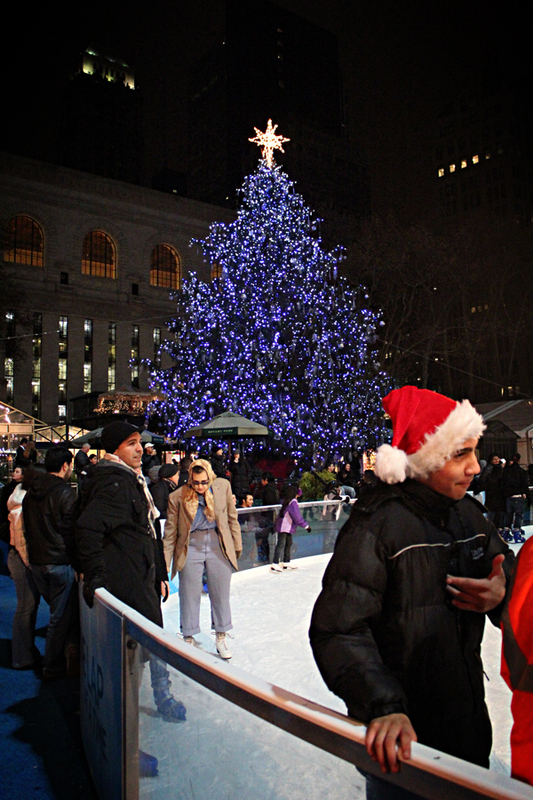 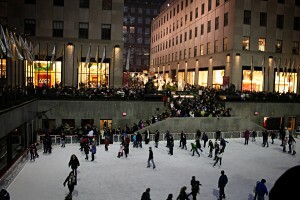 At the Rockafeller Center, you get the view of the biggest Christmas tree in New York City while you ice skate. 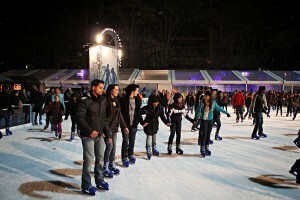 If you wanna be in a holiday mood, ice skate here! 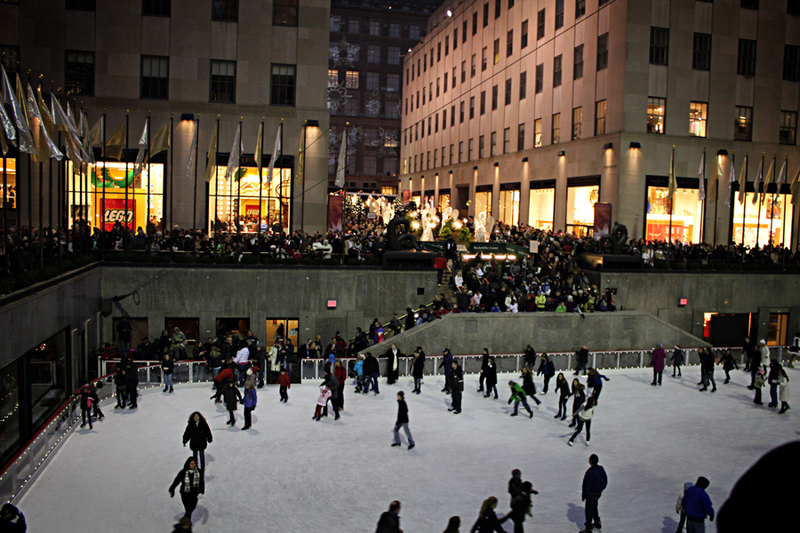 The only downside is that there will be a long line of tourists wanting to skate the Rockafeller rink, so make time for standing in line! 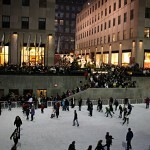 It is also crowded on the way to Rockafeller Center, so be patient! 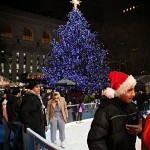 There is also a Christmas tree here, and it is in the middle of the city. 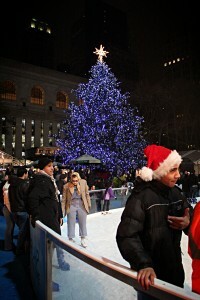 You can still feel the holidays here! 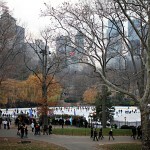 It is the biggest rink out of the three. 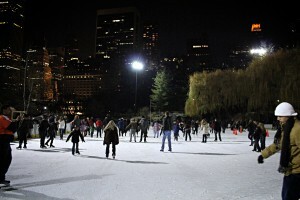 This is our chosen ice skating rink! 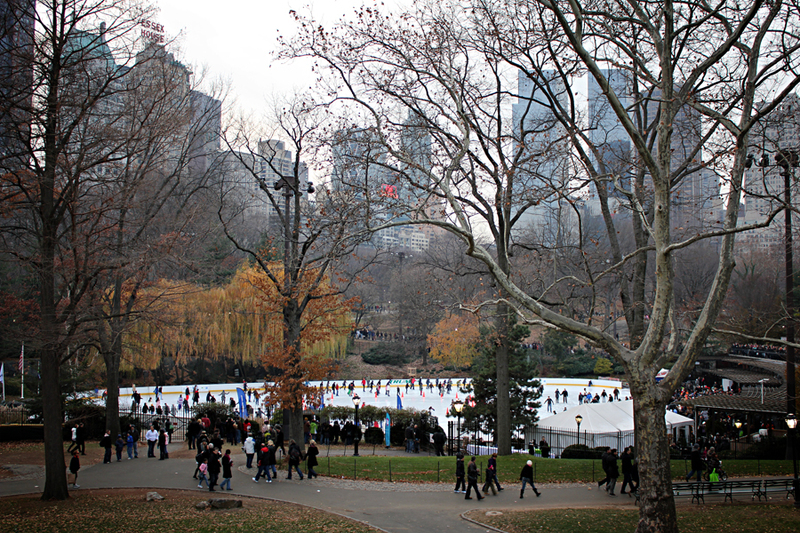 You have the view of nature and the city! The buildings are right behind the trees, and the view is beautiful! 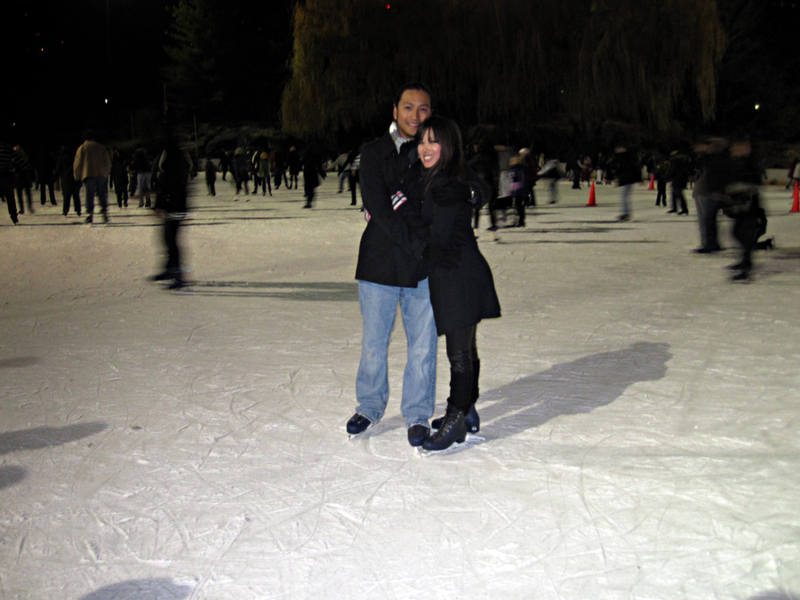 We went around 9:00 PM to avoid the long lines. 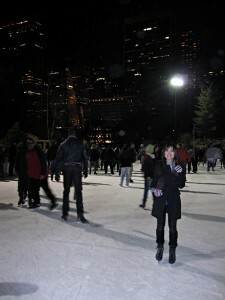 It was more fun than I had expected, and I wished to stay longer. 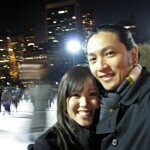 Make sure you set ample time for this! You’ll have more fun than you might expect! What’s your favorite place to do some outdoor ice skating? 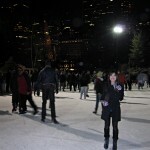 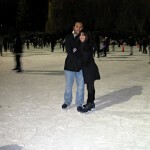 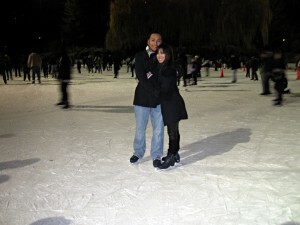 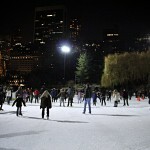 Or if you haven’t gone, where is your dream spot for outdoor ice skating? 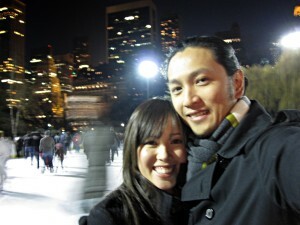 I hope everyone had a great time during the holidays! 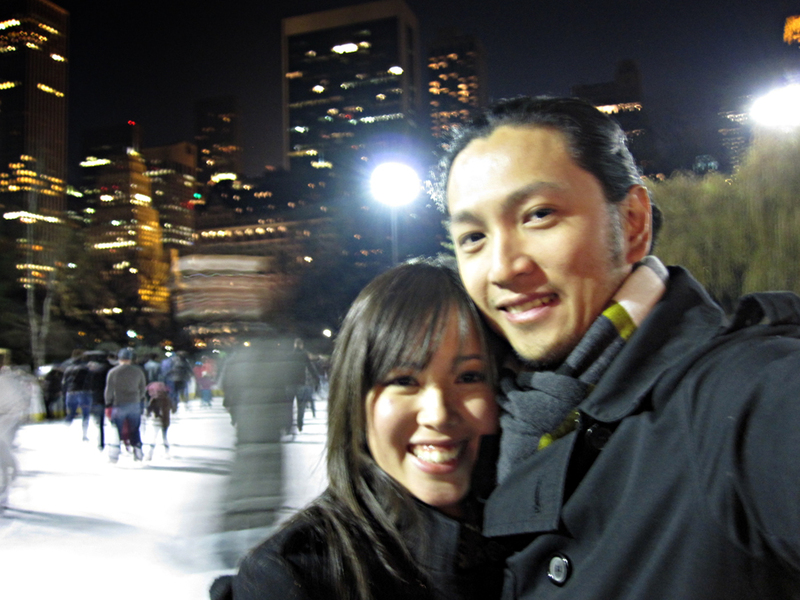 ‘Til next adventure!